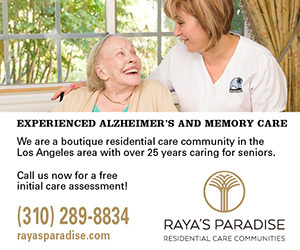 U.S. Rep. Tony Cardenas (D-Panorama City) introduced a resolution in the House of Representatives recognizing the late César Chávez. This resolution honors the life of the labor leader who organized migrant and farm laborers in the western United States. 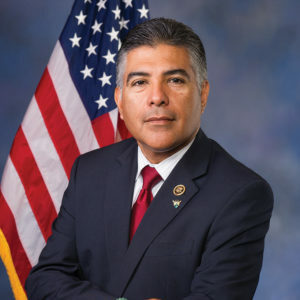 “I am thankful that 70 of my colleagues in Congress have committed to support this bill, and will advocate for its passage in the people’s house,” Cardenas said. “That’s what I work to do every day to make sure my constituents and all Americans have access to the American Dream,” Cardenas said. Chávez is perhaps best known for founding the National Farm Workers Association, which became the United Farm Workers of America. In 1994, Chávez was posthumously awarded the Presidential Medal of Freedom. In 2012, President Barack Obama declared March 31, Chávez’s birthday, as César Chávez Day and, later that year, directed the secretary of the interior to establish a César Chávez National Monument in Keene, California.